OUKITEL has been quite popular in manufacturing large battery smartphones. Early May, OUKITEL announced that the battery monster K10000 pro is going to market in early June and it is predictable that by the standard 12V/2A flash charger, the 10000mAh battery can be fully charged 3 hours. But how long on earth does it need? 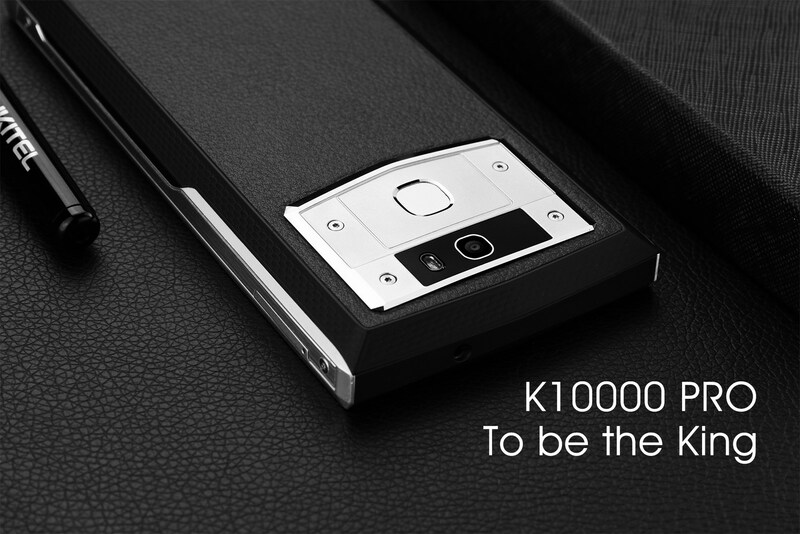 What price would OUKITEL offer to users as the K10000 Pro is so special? As the final result is still unknown since final product and software is not confirmed, OUKITEL is starting a “Guess the Answer to Win Gift” activity on their official website, inviting consumers to discuss about the charging time and its ability to reverse charge other device. This game will last from May 22nd to 29th and asked two questions: how long does it need to fully charge K10000 Pro? How many iPhone 7 plus can be fully charged by K10000 Pro reverse charge? 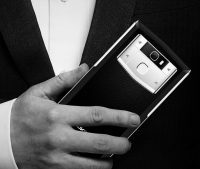 OUKITEL invites users to guess the exact time and percentage of power. Those who answered exactly correct or closest to the correct answer will have the chance to get free gift from OUKITEL. Totally they will announce the result by video and totally pick 20 winners for the campaign one week later. One considerable rule is that you have 3 chances to input your conjecture. To guess the real charging time, you need to know something of K10000 Pro. We already knew that K6000 Plus also got 12V/2A flash charger, but according to OUKITEL, the charging current for K10000 Pro will be larger than K6000 Plus. This means we can’t calculate the charging speed from the data of K6000 Plus. To simulate end user’s charging condition, during charging, K10000 Pro will be connected to wifi and with one SIM card inserted. But all the applications will not be turned on during charging. As for charging for iPhone 7 plus, can we just do simple plus and minus for the battery? Well, that depends on you. To participate, you can check our more details from Win Gift page on OUKITEL official website. As presale time is approaching, OUKITEL published a big surprising price policy for K10000 Pro. 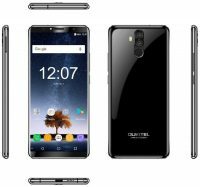 By the advance sale page on OUKITEL official website, OUKITEL displays K10000 Pro retail price at $219.99, but for preorders, they will offer much discount and bonus. Subscribe on OUKITEL official website, you will get $40 coupon code and $30 gift bag for K10000 Pro. Besides this bonus, OUKITEL will also pick 10 lucky subscribers every day to offer the chance to get K10000 Pro at half price which is $109.99. OUKITEL already started the subscription on May 16th, so from 16th -31st of May, they will totally offer 160 lucky subscribers half price to buy K10000 Pro. From bottom of the advanced sale, OUKITEL direct us that if you think you may be not lucky enough to get half price, you can join their official Facebook activity to get the chance by your hard work. The chance by subscription and chance you get by your effort are different activities. Totally 3 activities, all of them are offering big gifts for the battery monster K10000 Pro, will you join them?